Green environmental material: This is a new material in high technique. The material can be recycled. 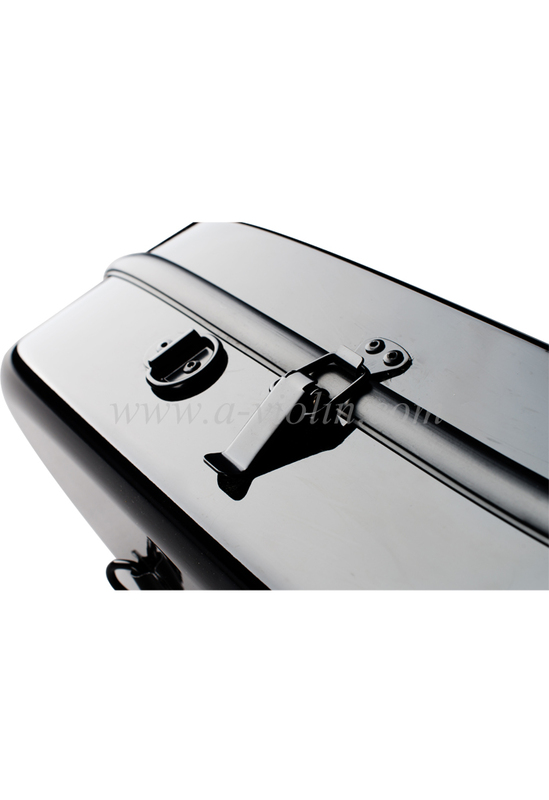 Abrasion resistant, paint free: Normally, for fiberglass case, the top of the case is easily to be damaged with scratch. 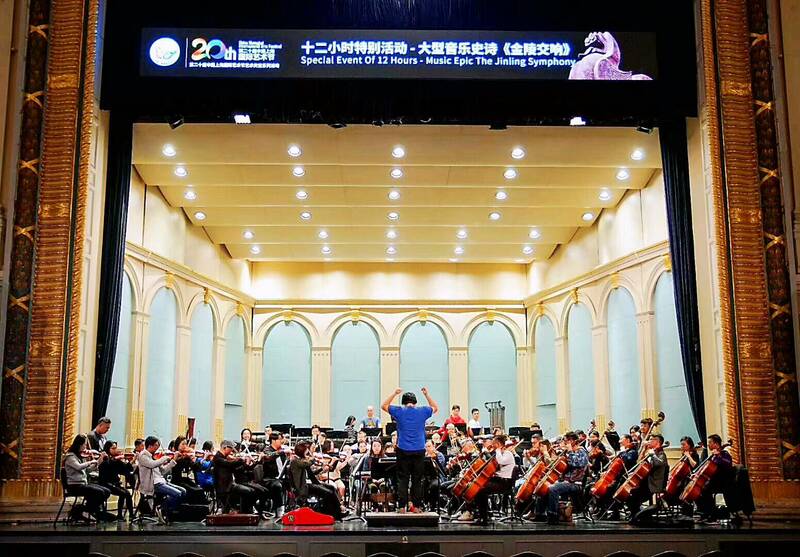 But for our new Fiber Reinforced Plastic material, this problem will be avoided. 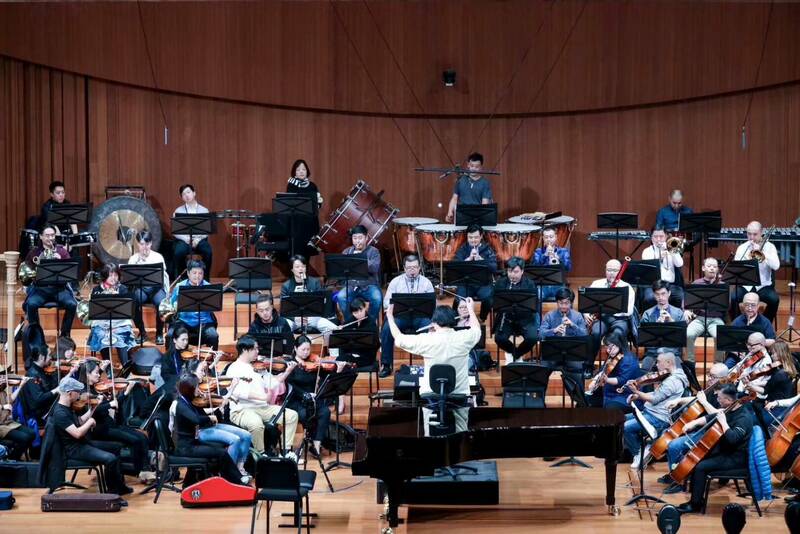 It is with great appearance! 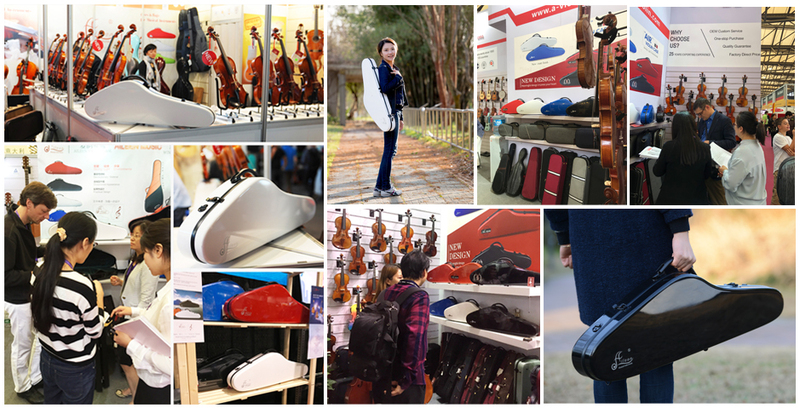 Ultra-light weight: Our new case is only 1.9-2kgs. 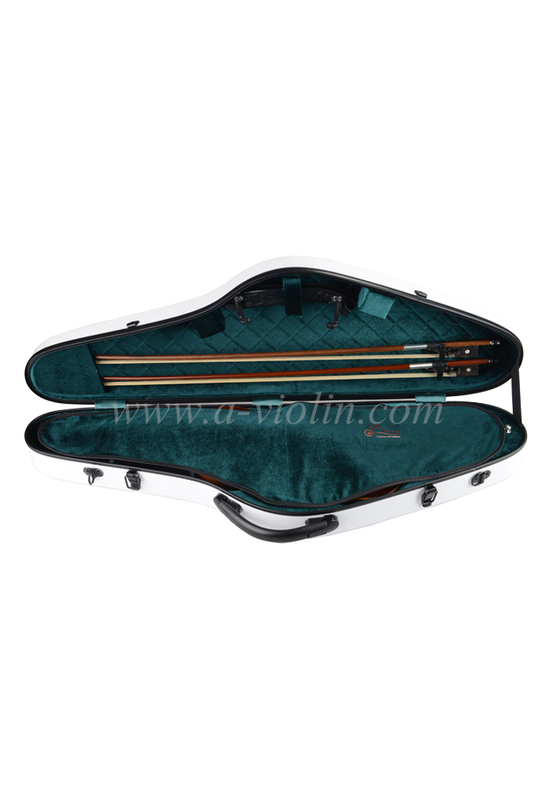 Normally, for fiberglass violin case, the gross weight is around 2.5-2.8kgs. 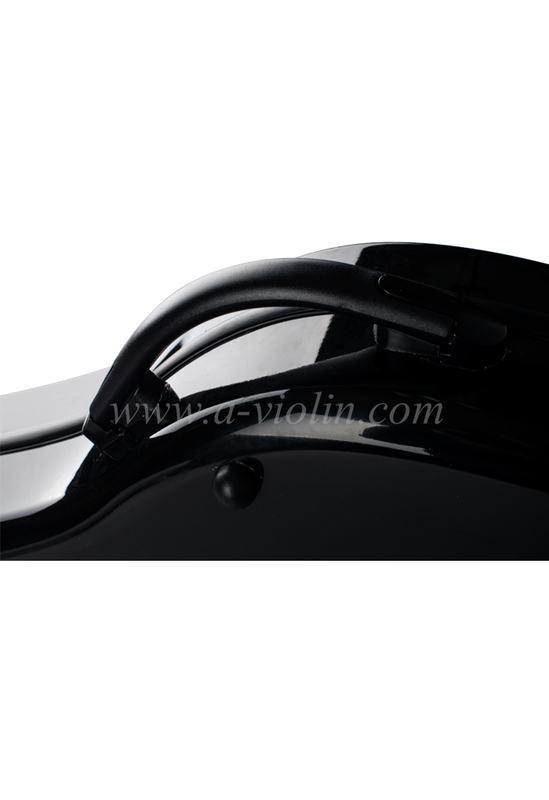 It is lighter and stronger.Strong case to protect violin: Resist compression, shockproof form, similar like carbon fiber material case, protect your violin well during using. 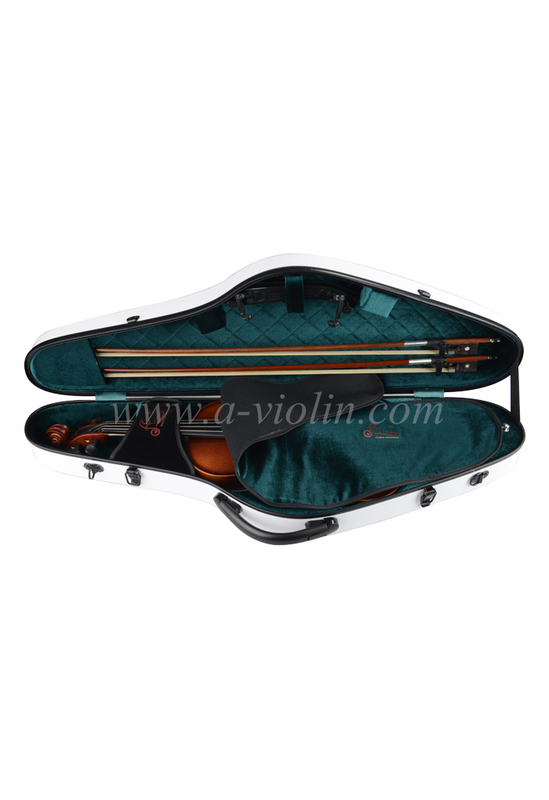 The sturdy and comfortable handle, high quality latch and padded carrying straps can be used durably. Unique Patent design: The elegant and minimalist design for outside makes the case fashion and deluxe; the well-arranged compartments for inside makes the case easy and suitable using. The top and bottom are closed very well and balanced. 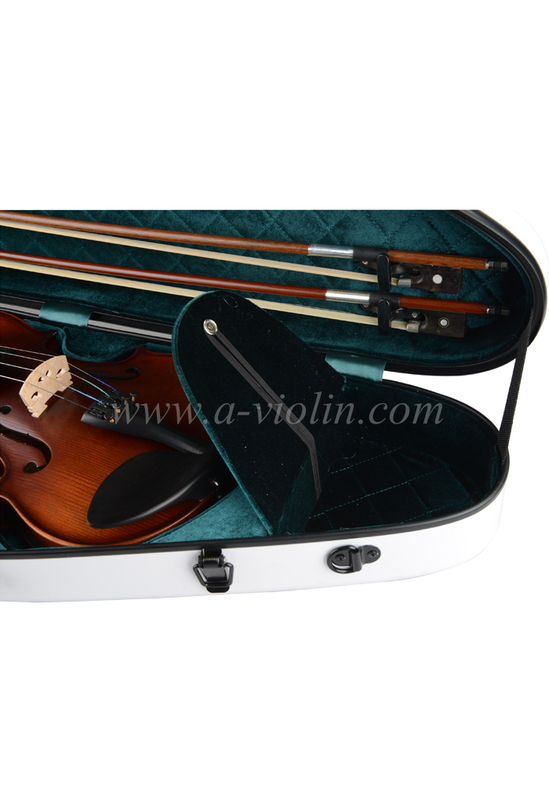 All accessories can be packed in the violin case well, even for a shoulder-rest. 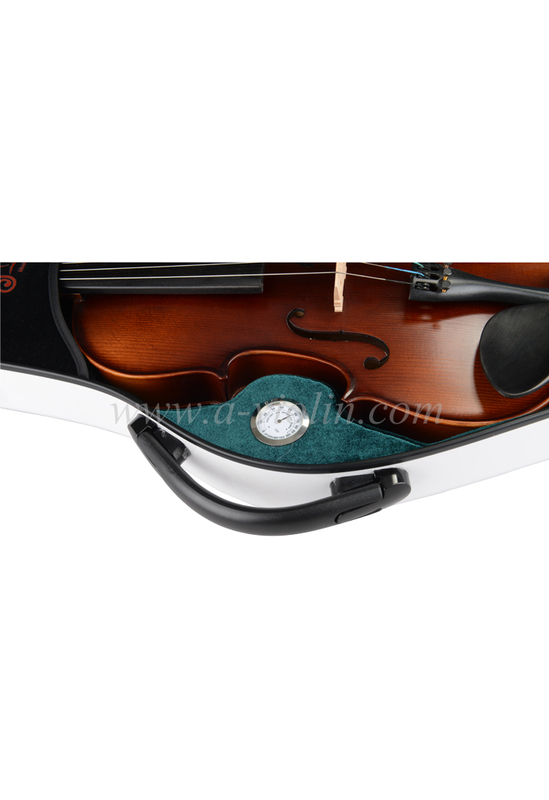 Italian Style Decoration: After Aileen Music "Babylon" series case, this case will give our customer different and elegant feeling, it is unique and unusual. 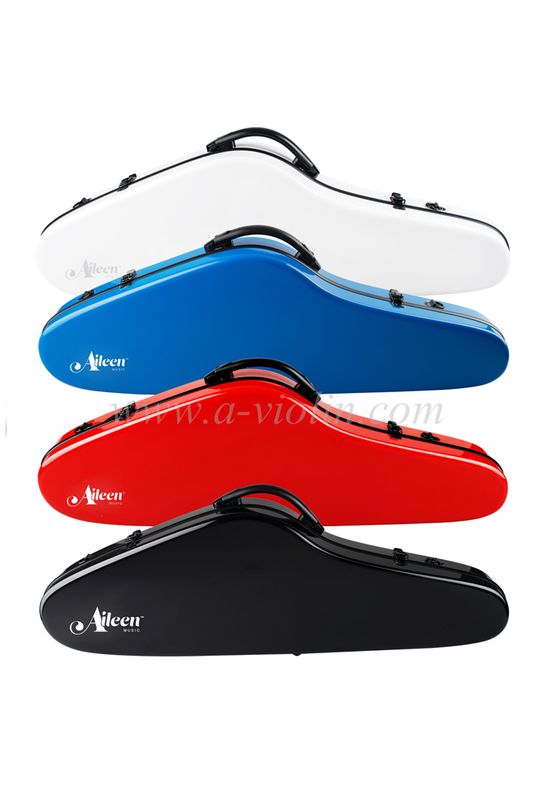 Attractive colors: Four popular colors are carefully selected-Black, Dark blue, Red and White.